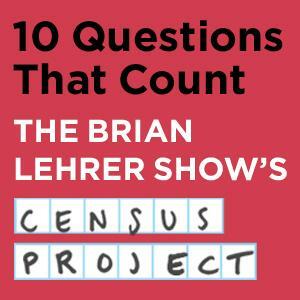 The Brian Lehrer Show kicks off its “10 Questions that Count” census project in a conversation co-produced with Feet in Two Worlds. Turns out, New Yorkers are particularly hard-to-count: we’ll explore why and what’s being done to reach local immigrant populations. Plus: an interactive look at some surprising census data from around the New York City area. After devoting a whole hour to “10 Questions that Count,” Brian Lehrer will explore other issues unique to New York. With the ongoing MTA budget crunch, New Yorkers can expect significant changes to their commuting experience. WNYC reporter Andrea Bernstein and Gene Russianoff of the Straphangers Campaign break down the latest. Plus: test your knowledge in the subway-news-quiz. Then, Manhattan Borough President Scott Stringer and Brooklyn community organizer and food justice advocate Mark Winston Griffith discuss the crisis of “food deserts” – local communities where it’s hard to get fresh, healthy food – and what’s being done to improve the way we eat. 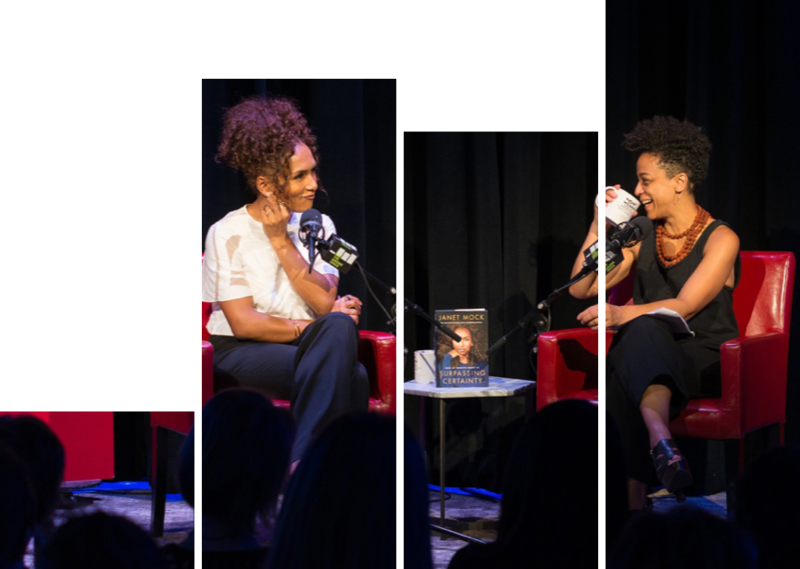 See it all live in the Greene Space or streaming on thegreenespace.org.